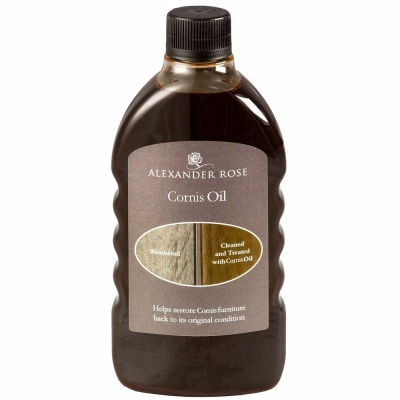 Alexander Rose Cornis Oil 500ml Bottle provides a care system for retaining the supreme wood quality of Alexander Rose Cornis design outdoor garden furniture. Aids the restorative process of maintaining Cornis timber to its original brownish colour and to protect and enhance any Alexander Rose Cornis Garden Furniture. Provides a protective micro-porous coating, designed to allow the base timber to breathe. 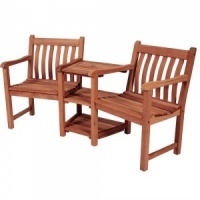 Applying Cornis Oil will enhance the appearance of your garden furniture giving it a rich colour and finish.